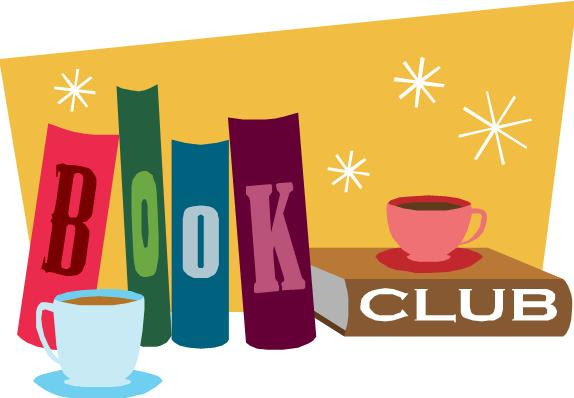 The RUCC Book Club meets at noon on the first Sunday of each month. Please join us. The RUCC Book Group meets this coming Sunday, March 3, after the church service at 12 pm. We will be discussing our current selection, Shanghai Moon by S. J. Rozan, and the facilitator will be Deborah Rada. Since the Rummage Sale donations collection area will be in the Garden Room, we will be meeting in the Sanctuary. All are welcome!